I first picked up a camera and shot my first roll of film when I was about 8 yrs. old and seem to have carried a camera around ever since. I trained as a Graphic Designer I spent many years in the 80’s and 90’s working in corporate design and consumer magazines, still waving my camera around. I moved to Edinburgh in 2000 and decided Scotland was too beautiful to spend days in a dark room designing web sites and increasing my blood pressure so decide to concentrate on photography. 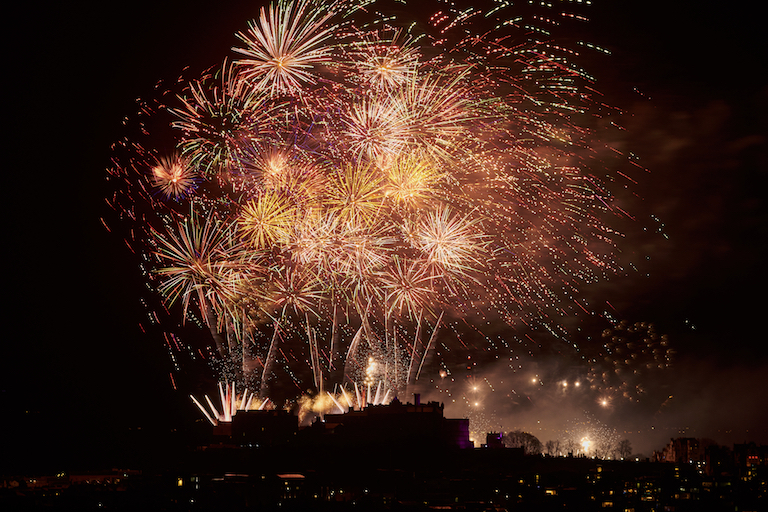 Based in Edinburgh I cover the many festivals that feature throughout the year. A high percentage of my work flow is covering corporate events and the occasional wedding. During the summer months I cover music festivals thought Scotland and the north of England for various photo agencies and get to see some great bands in the process. Thank you for visiting my site if you have time I would appreciate any comments.